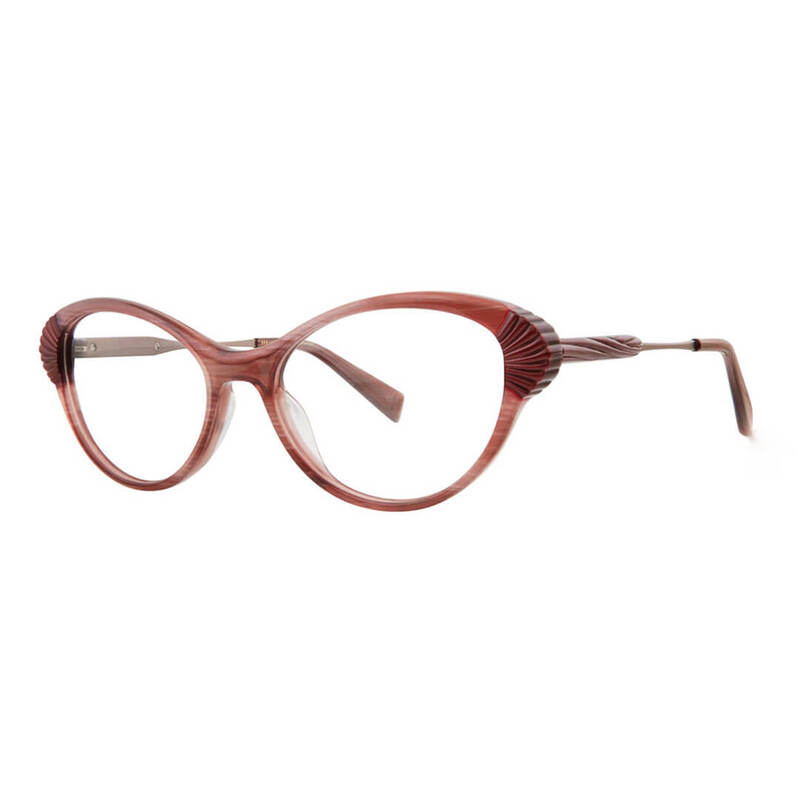 Seraphin Eyewear is a sophisticated, neoclassical collection that distills the essence of timeless eyewear design with a modern twist. 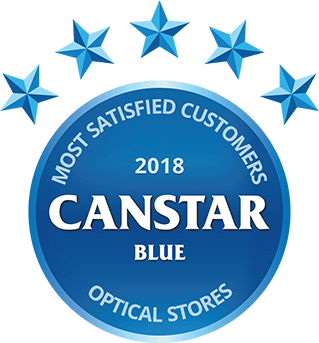 We are pleased to stock this beautifully crafted brand which incorporates optical (prescription) frames and sunglasses ranges for women and men. 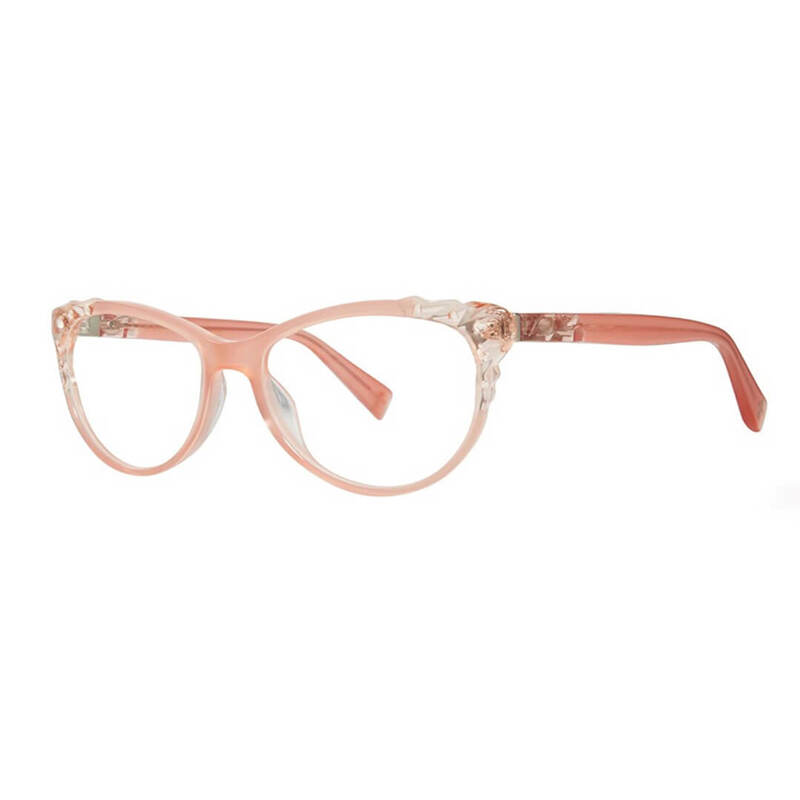 As Tamworth’s premier eyewear style destination we invite you to experience the latest Seraphin Eyewear looks in-store now. 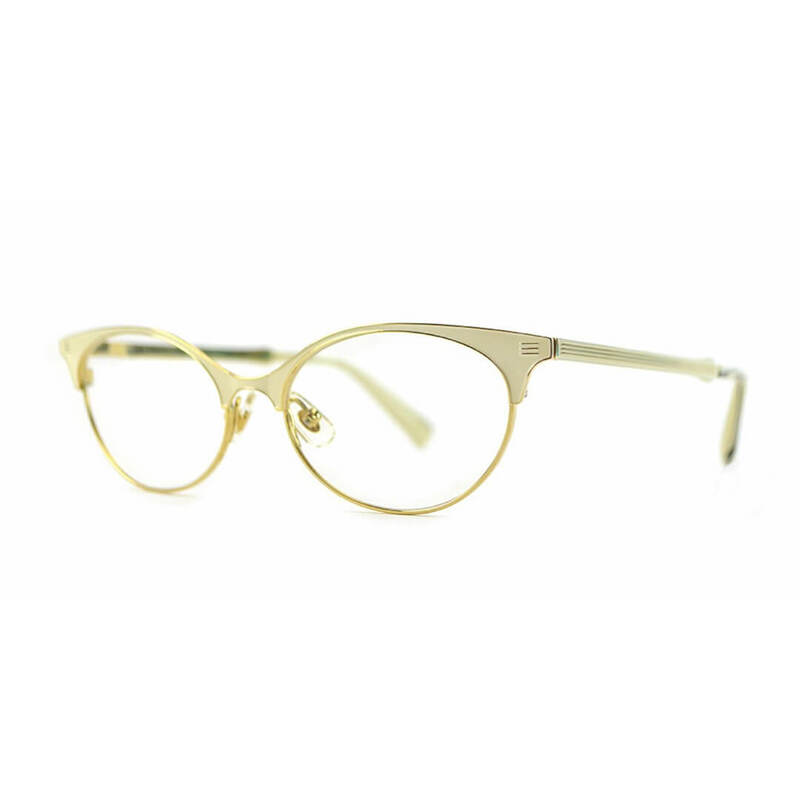 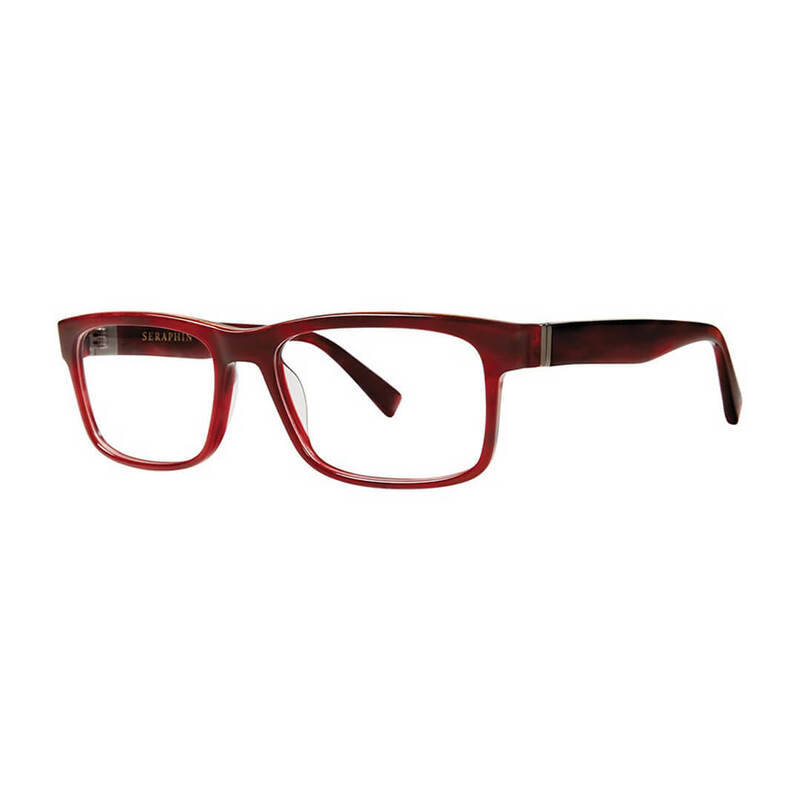 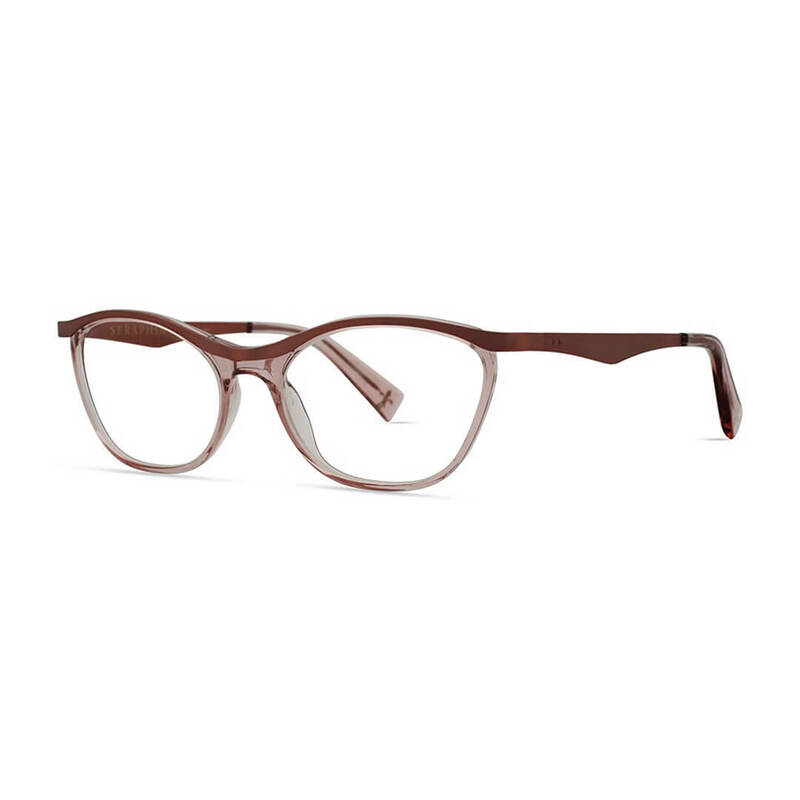 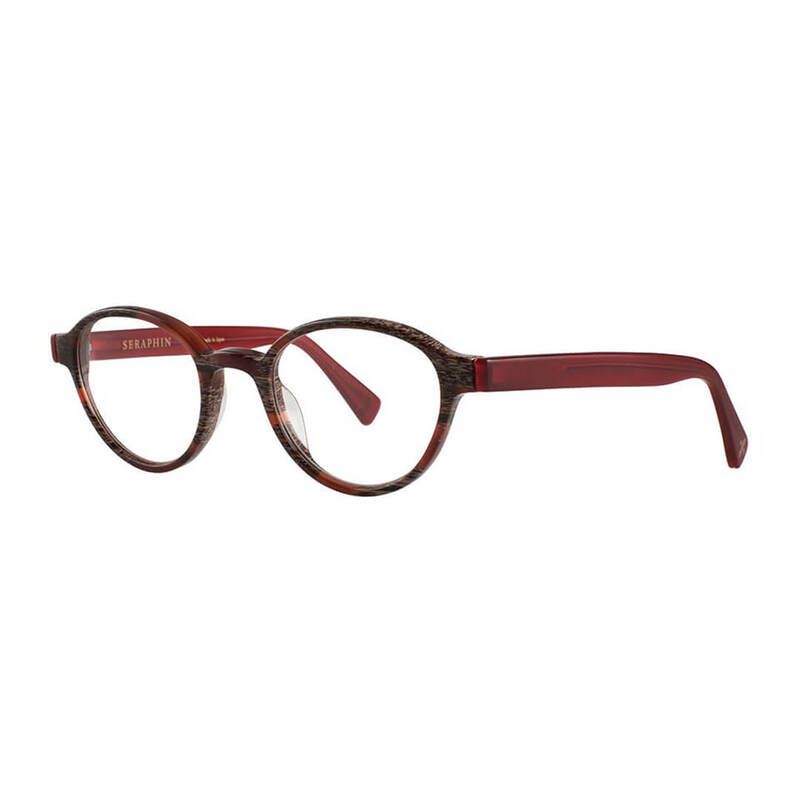 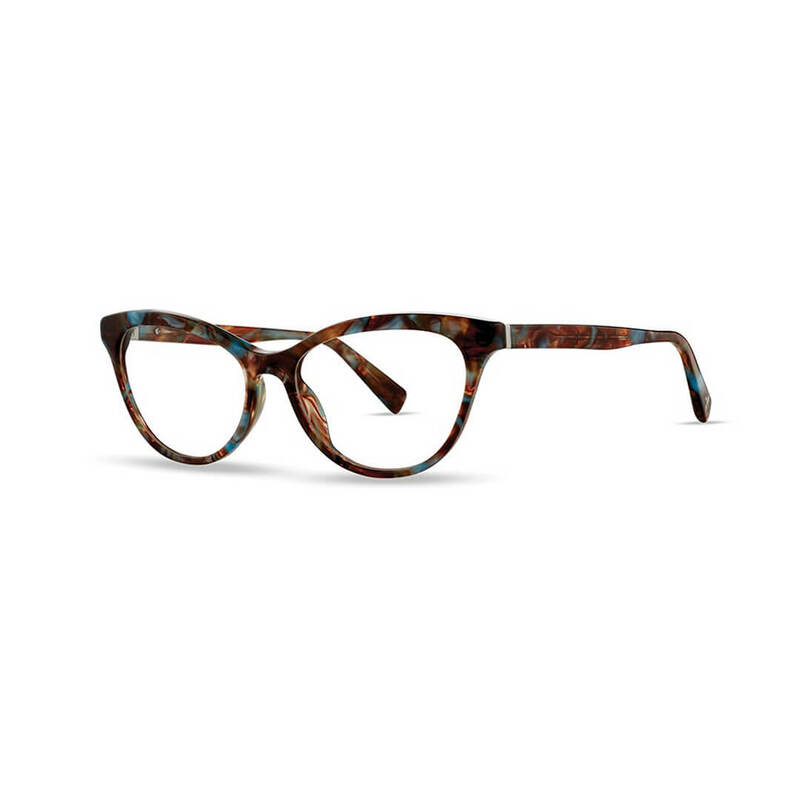 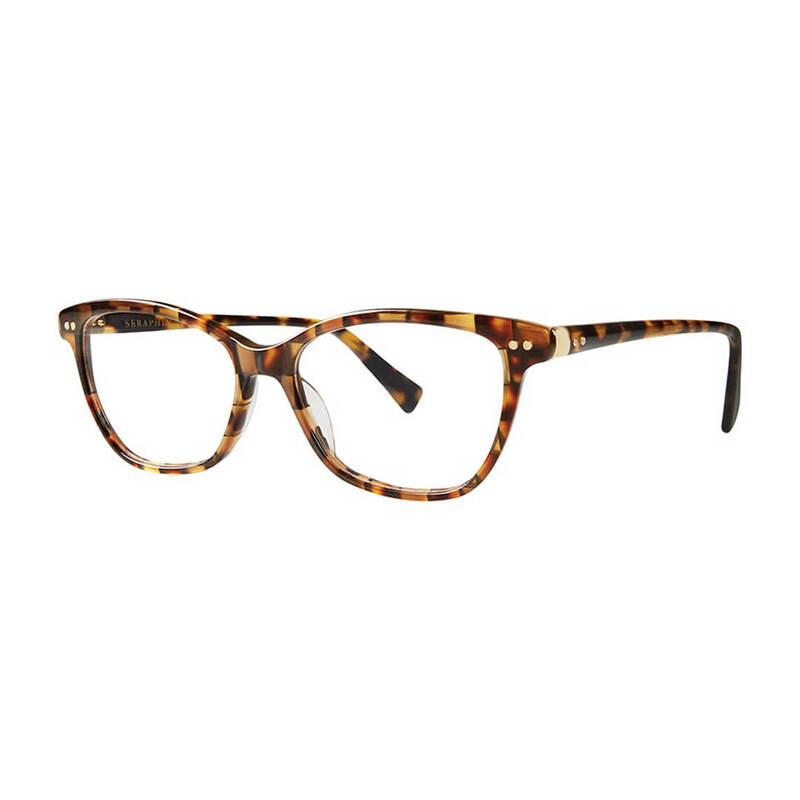 New arrivals in high fashion and technical glasses, sunglasses, lenses and contact lenses.